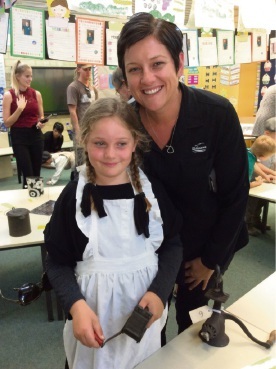 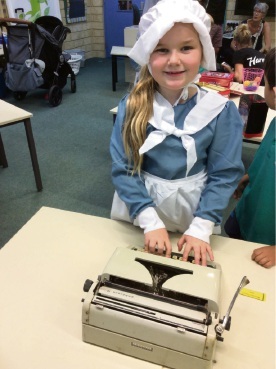 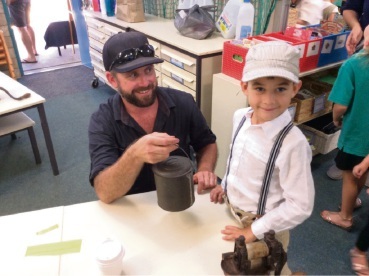 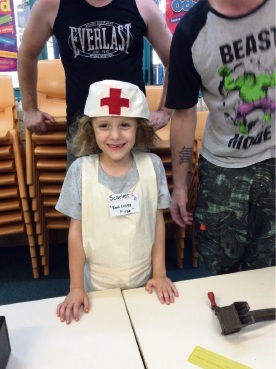 HALLS Head Primary’s Year One class shared an afternoon with their parents and grandparents to learn about what it was like living in the past. 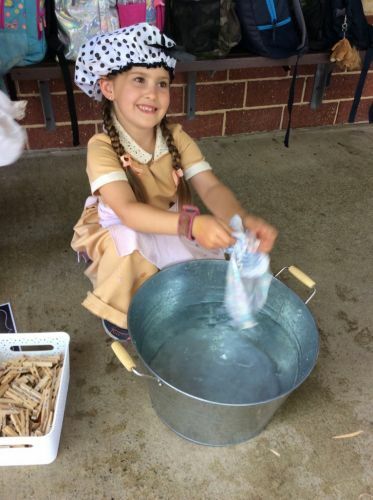 The students learned about past and present family life, washing clothes with washboards and they dressed up as though they were from their grandparents era. 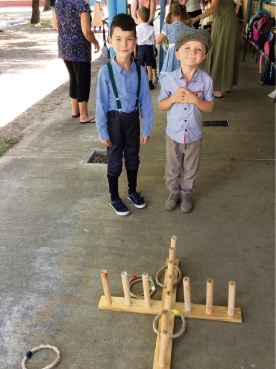 They also took part in games including marbles. 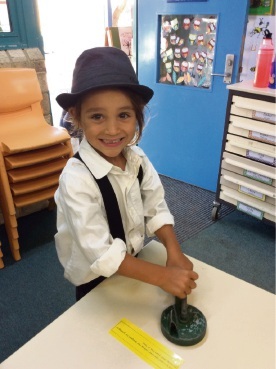 Cassius Sampson & Brooklyn Radford.